Just like at the pump or counter, you need to keep it clean, fast and concise to gain share. 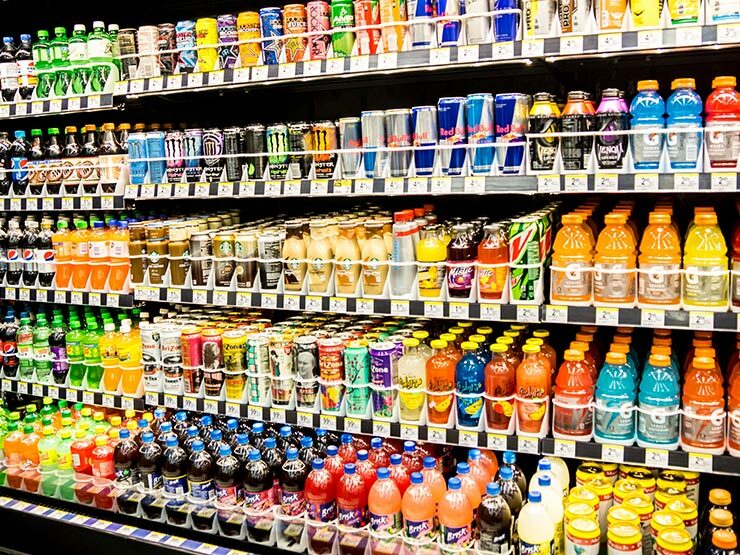 There are more than 153,000 convenience stores. 63% are single or small franchisee managed by large world-wide conglomerates. Convenience stores account for $205B, when combined with gas sales represent 5% of the entire national GDP. Gen Z and Mils represent 49% of all sales. 34% by Gen X and Boomers and only 17% by 55+. Younger adults desire easy food ordering kiosks and apps. They concentrate on food quality and the company’s integrity. Mature adults state gas prices, coffee quality and the freshness of milk, bread and eggs as their main concerns. 44% of the adults polled state store location as their primary reason of preference, 43% due to rewards programs, 31% due to gas prices and 24% because of food and beverage options. Few sectors are as competitive as convenience retail and for regional C-Store companies it’s tougher to gain recognition. With so many national chains, a few key points of differentiation are the differentiating points necessary to win. Whether it’s at the pump or the food counter customers demand quality products, healthier alternatives, fresh produce, tastier options and loyalty programs before they will make your store” their store”. You know this, but do they? That answer depends on the age of the consumer and their region. 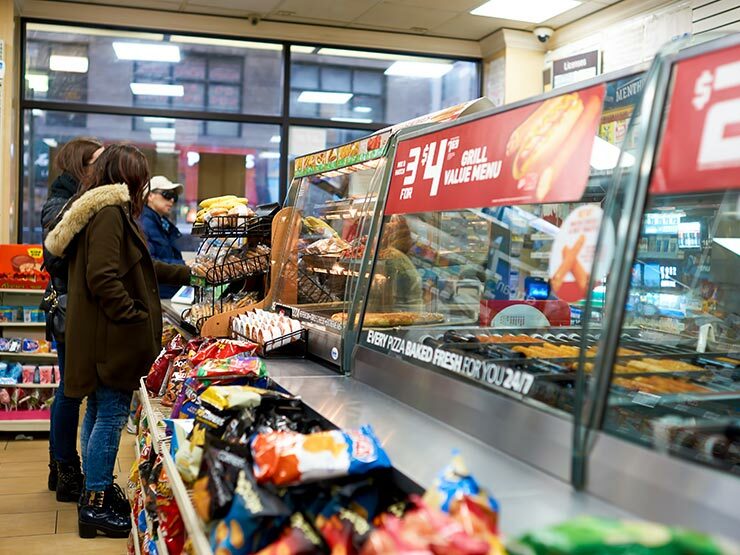 While Millennials frequent convenience stores most often, nearly half of the folks 55+ only visit them occasionally. Loyalty programs, specific offers and convenience attract the younger consumer. What is lost by not attracting older adult consumers? A lot! You need to keep educating and familiarizing both sub sectors about your latest additions, everything from cheaper pump prices to the newest latte. Regional companies are at a media disadvantage. Regional companies are at a media disadvantage. 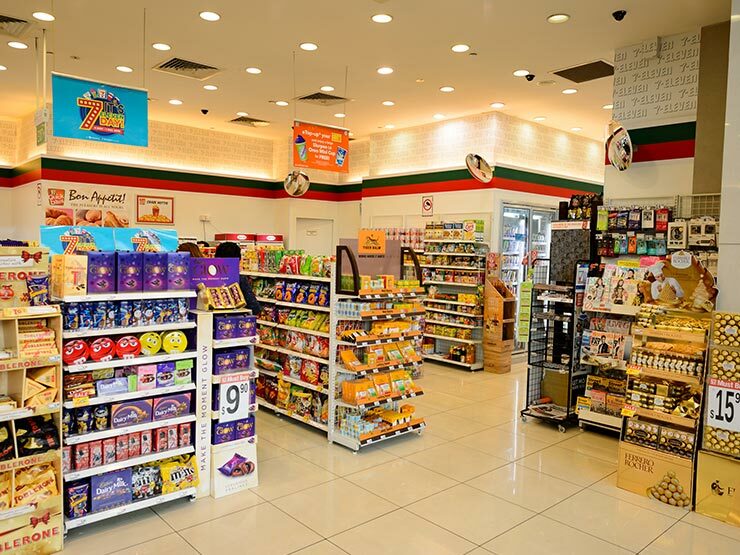 None of the regional C-stores cover a national footprint which can challenge your media budget. National placements would be wasteful hitting states without locations and prove too costly. Local advertising efforts also can be very costly if purchased on the local level. You need a partner who will put together a smart, innovative media plan. From mobile and digital to traditional mediums such as TV, radio and outdoor, A3 has created proprietary buying methodologies that will increase the volume and quality of your media placements, enabling your company to reach a higher share of voice with both consumer subsets. It’s buying at local levels with larger national budget saving metrics. We will increase your voice and the higher your voice, the larger your sales.